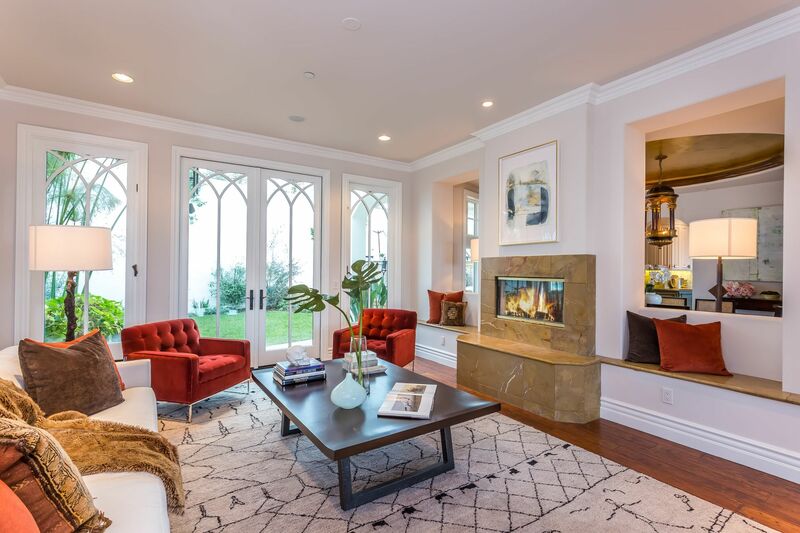 Vanessa Hudgens has sold her Studio City home. 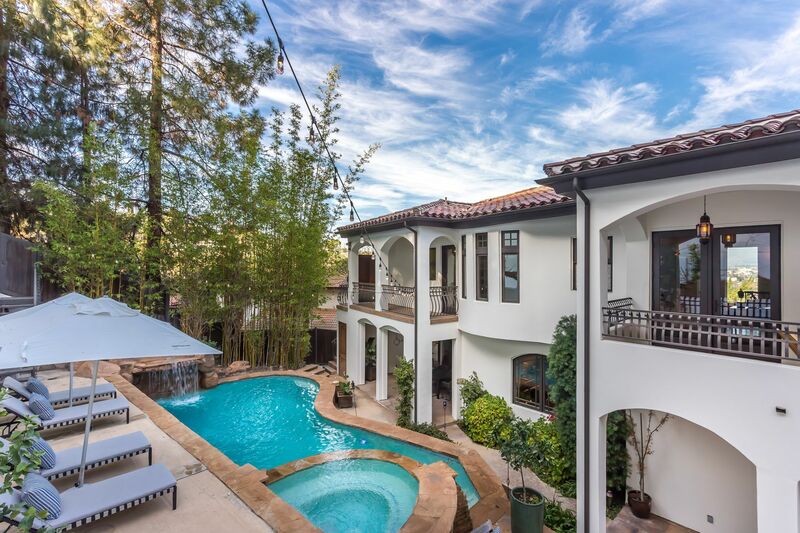 STUDIO CITY—”High School Musical” star Vanessa Hudgens, 30, sold her Studio City home at 10940 Terryview Drive on April 12 after listing it for two months. 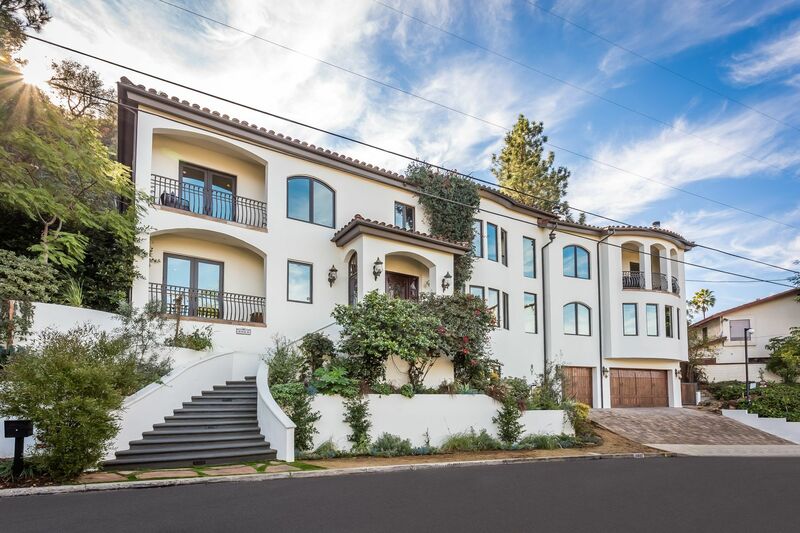 The three story, 5,200 interior square feet home consisting of 5 bedrooms and 7 bathrooms was sold for $3.15 million. It was originally listed for $3.9 million, but Hudgens was able to bring it down through a trust to $2.7 million. Front view of Vanessa Hudgens home. Photo courtesy of Sothebys International Realty. Rear view of Vanessa Hudgens home. Photo courtesy of Sothebys International Realty. Anthony Paradise of Sotheby’s International Realty represented both Hudgens and the buyer in the sale. 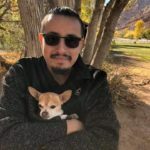 Canyon News attempted to contact Paradise, but did not hear back before print. 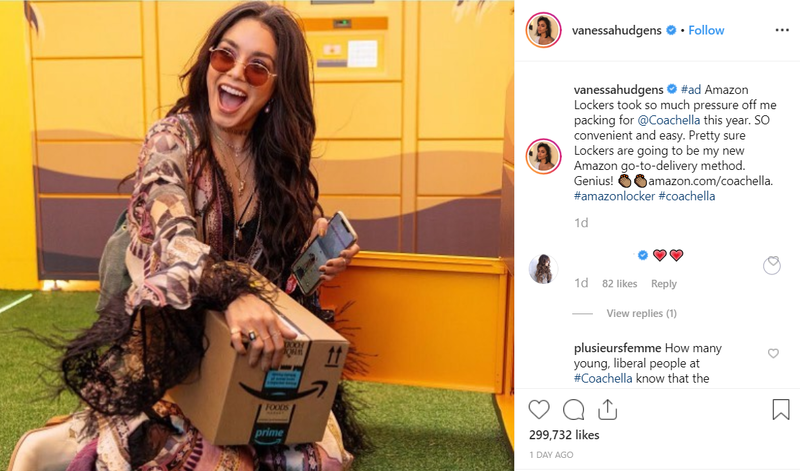 Vanessa Hudgens at Coachella 2019 praising Amazon Lockers on her Instagram. Hudgens performed earlier this year in the televised musical “Rent: Live” on Fox. Hudgens is also attending the two week 2019 Coachella Valley Music and Arts Festival, that started on Friday, April 12, where she advertised Amazon Lockers as a partner on her social media pages ordering several necessities and praising the service for its convenience.